Diocese of Rochester | The journey of a Lifetime. Win a signed copy of Bishop Brian's new book. The journey of a Lifetime. Win a signed copy of Bishop Brian's new book. 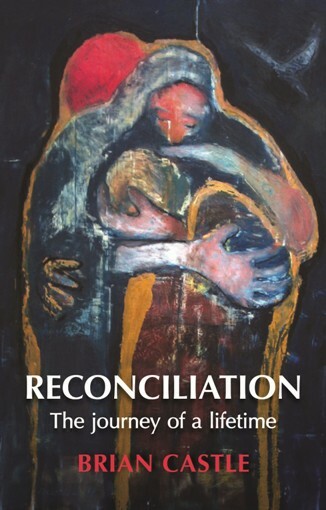 Would you like to win one of two signed copies of Bishop Brian’s new book all about reconciliation? Drawing on examples from around the world, Brian Castle sketches the contours of a reconciling life, a reconciling church and a reconciling society in the context of contemporary challenges. Through questions and prayers at the end of each chapter and an appendix of sample liturgies, individuals and groups are invited to bring their own experiences into a discussion of reconciliation, which is not a one-off event but the journey of a lifetime.